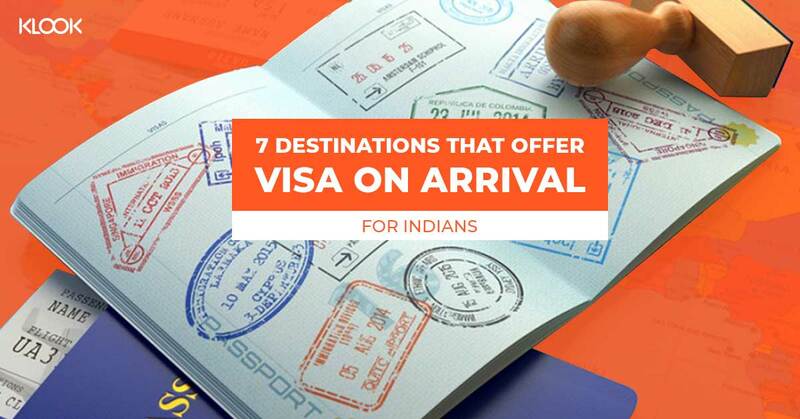 The independent nature of traveller is growing in India. 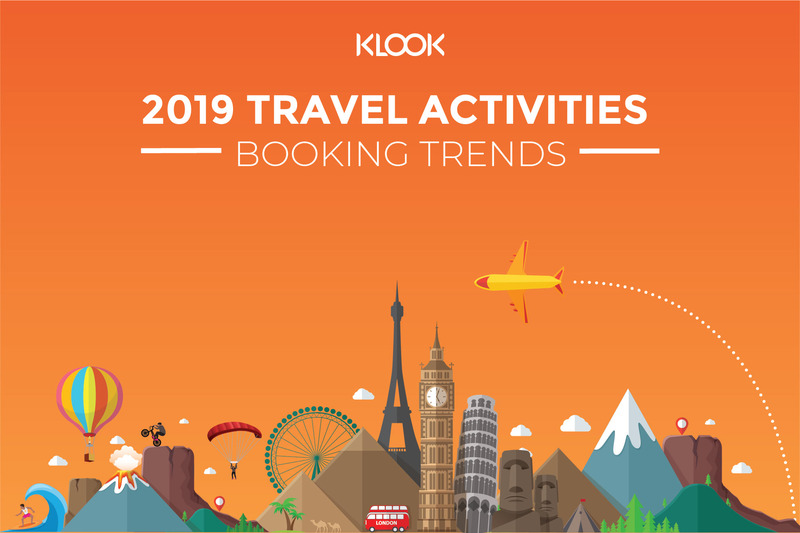 Data reveals that the number of solo travelers travelling abroad is on the rise; and the pattern sees no signs of slowing down. 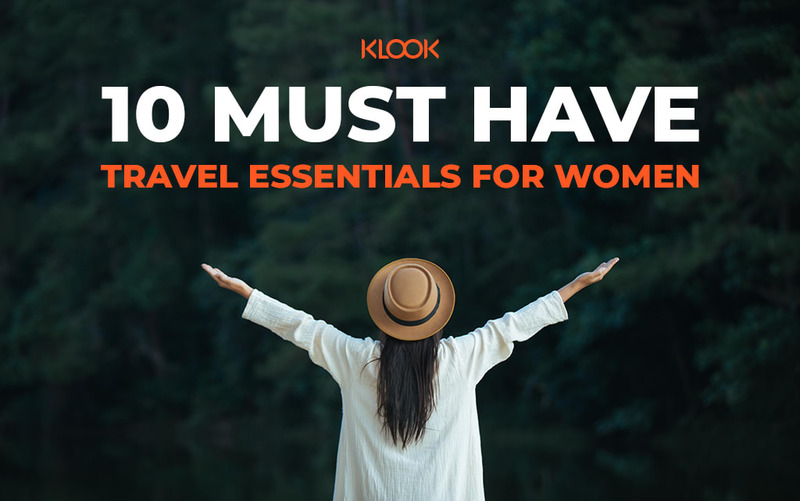 Whether it’s a soul-seeking endeavour, a weekend of recharging or an impulsive last minute quest for inspiration, Klook gives travelers the freedom to go solo whilst feeling connected, secure and confident to take on the world. Travelers can book a full day tour in India’s Rishikesh, nestled in the Himalayan foothills beside the holy Ganges River. 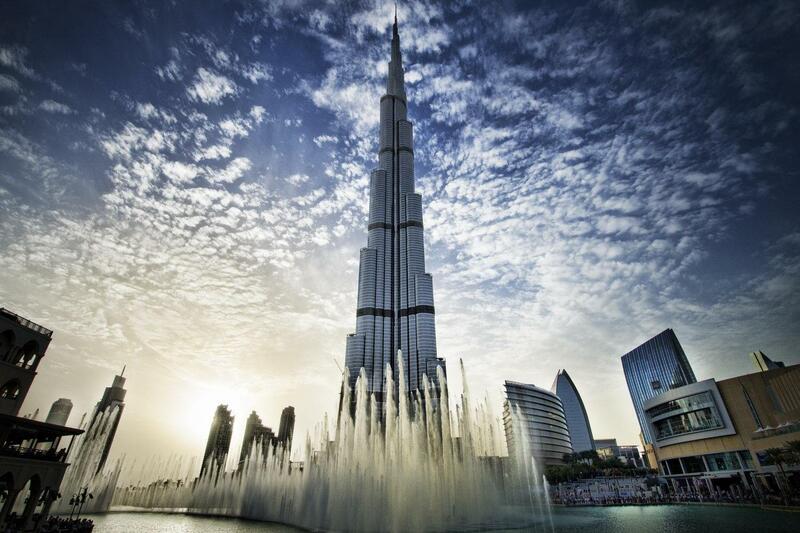 The city is renowned as a center for studying yoga and meditation, with temples and ashrams clustered in a calming traffic-free, alcohol-free and vegetarian hub. 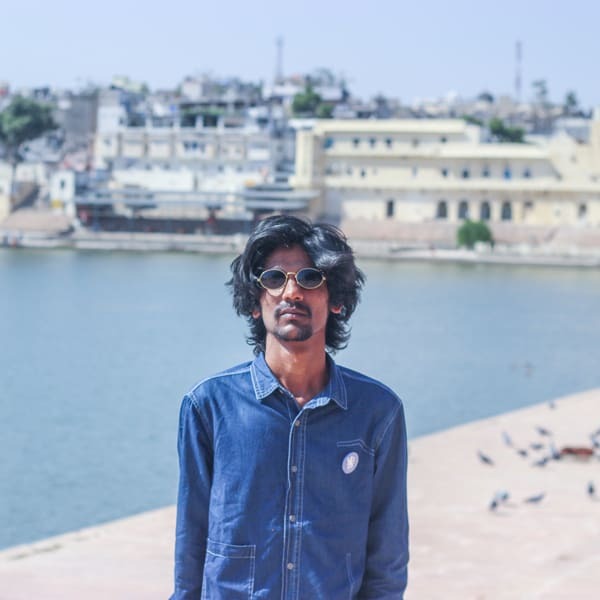 The private tour covers all of the city’s key spots, includes a meditation session and much needed ‘quiet’ time at the spectacular Neer Garh waterfall. Those wanting to stretch further afield can treat themselves to a week in Europe’s Switzerland with a full One Week Swiss Rail Pass. 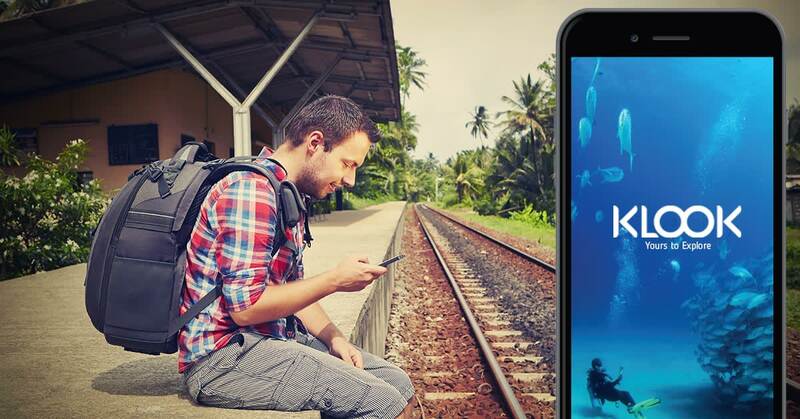 The simple e-ticket enables travelers to discover the country’s stunning landscapes by train, bus and boat. From Mount Pilatus to Geneva and everywhere in between, the rail pass also includes entrance to 500 museums and exhibits around the country, making this the most seamless solo adventure. With the rise in connectivity and interweaving of cultures, the boundaries of learning from others are limitless. 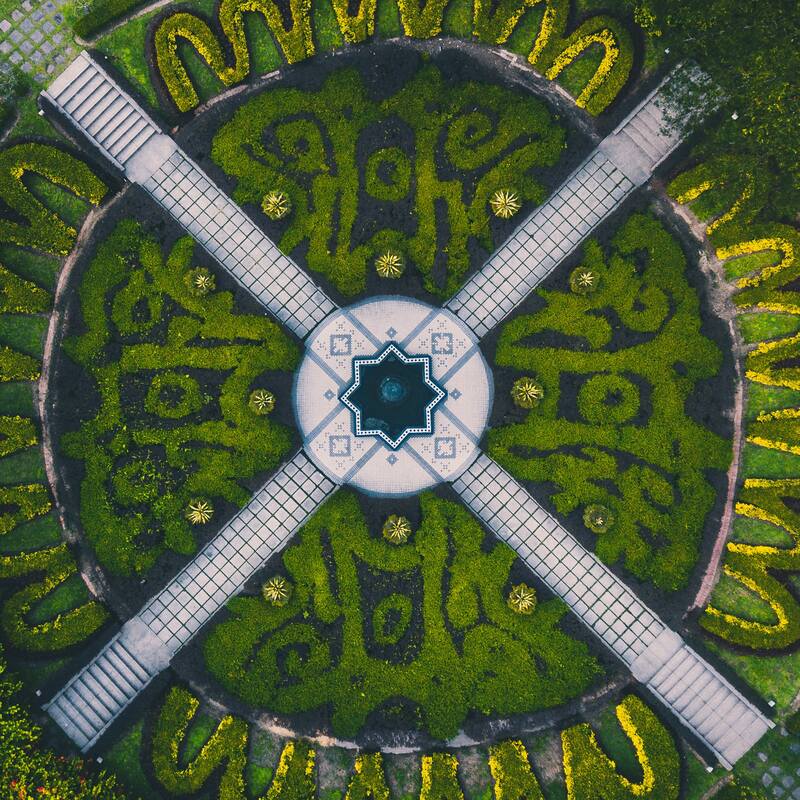 Increasingly, travelers have the urge to dive into the heritage of their destination, taking home more than just a memory but unique new skills too. The Chinese Painting Class in Hong Kong teaches the students the evolution of Chinese painting in a fun and engaging way, including how to use a Chinese paint brush and master the technique of oriental painting. In Bali, a Batik Making Class invites guests to join a group session and discover the art of the craft included in the UNESCO Intangible Cultural Heritage of Humanity list – from traditional wax-resist dyeing to the fundamental principles of the intricate skill. In Pattaya, professional Muay Thai boxing instructors invite visitors to train like a local and offer an in-depth lesson of Thailand’s iconic form of martial arts, Muay Thai Training. 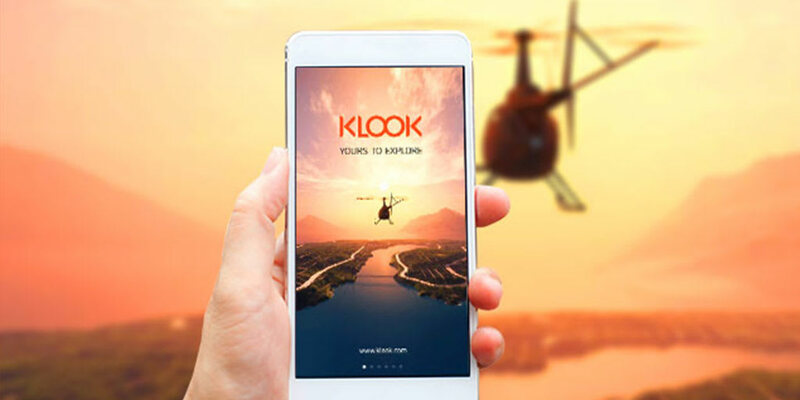 With Klook, the opportunities for travelers to broaden their horizons and challenge themselves are endless. 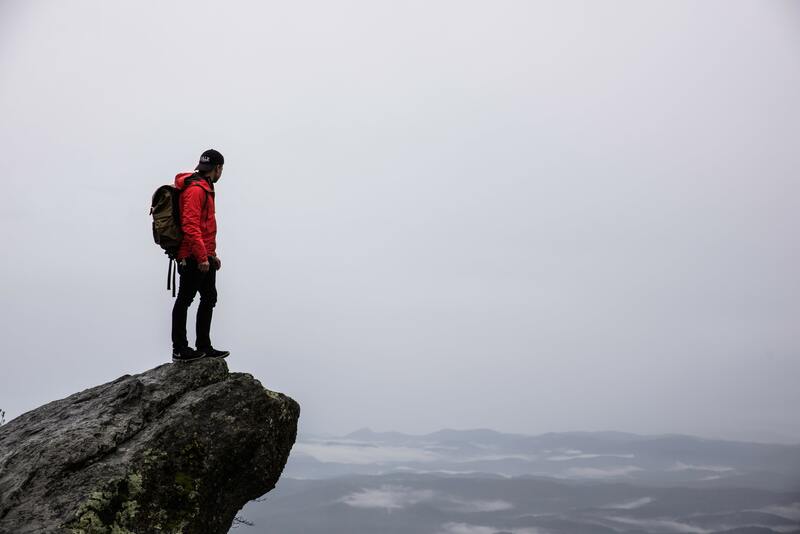 The world is our oyster and the desire to explore its untouched corners, have rare encounters and create unique memories, continues to grow. More travelers are abandoning the mainstream tourist guides in a bid to curate their own unique itinerary that takes them off the beaten track and away from the big cities. 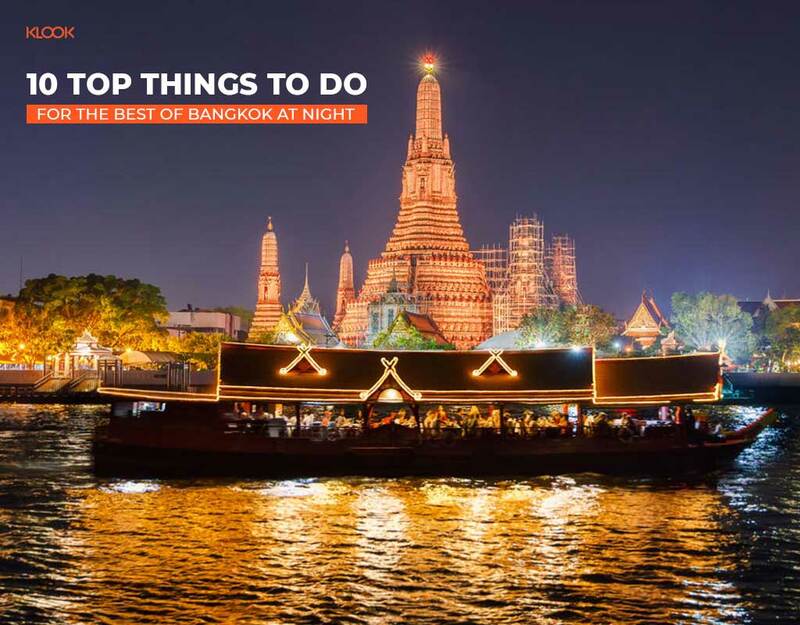 The Thailand Floating Markets Day Tour in the heart of Bangkok will take you deep into historic realm of Thailand’s iconic floating markets on a fun whole day tour. You can even break away from the urbanity of Dubai and escape to the barren mountains of Hatta Heritage Village. 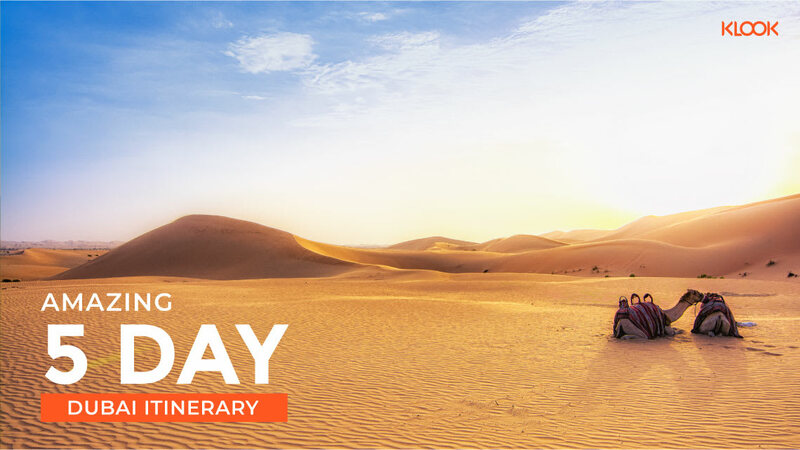 This kind of adventure in Dubai will be a definite eye opener for travellers who think there is nothing more to desert than sand. If you’re travelling to Malaysia, a 3-hour drive out of Ipoh takes guests to a Malaysian rainforest older than the Amazon and Congo – where they can embark upon The Belum Temenggor Forest Reserve Tour. Reminiscent of a land before time, the exploration of the 130-million-year old natural nature-scape presents opportunities to spot Malaysian tigers and Sumatran rhinoceroses and culminates with a plunge into the cool waters of the magnificent Nam Waterfall. Packing light is becoming a travel necessity. 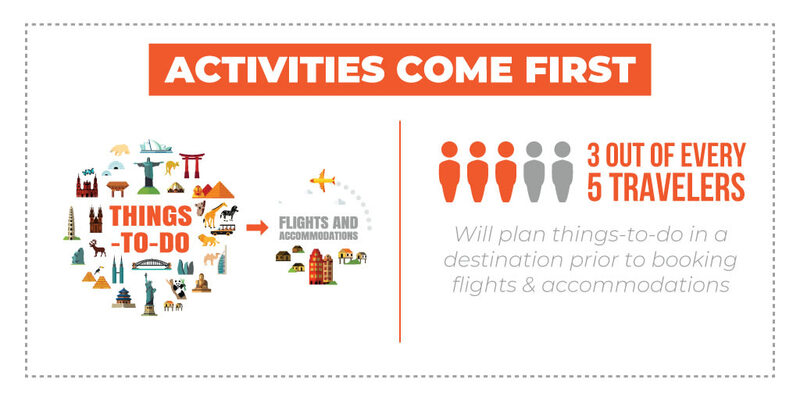 As the number of experiences at travelers fingertips continues to rise, carrying around loose change and unnecessary booking documentation becomes progressively unappealing. 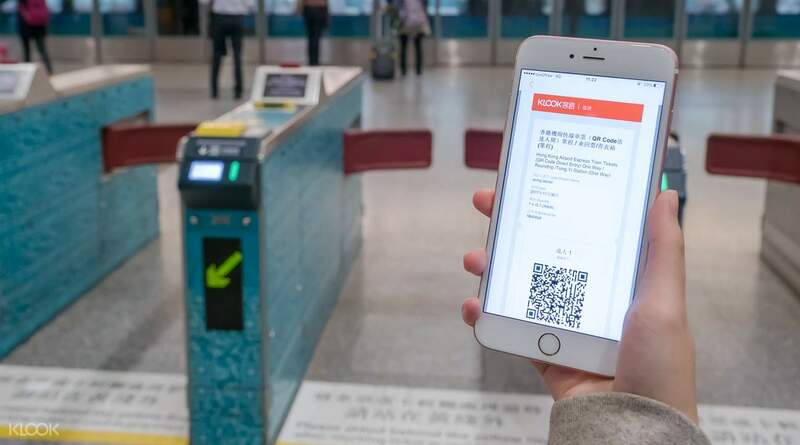 Consumers seek fast, cash free solutions that enable them to use smart and convenient booking services, such as QR Code E-Vouchers. 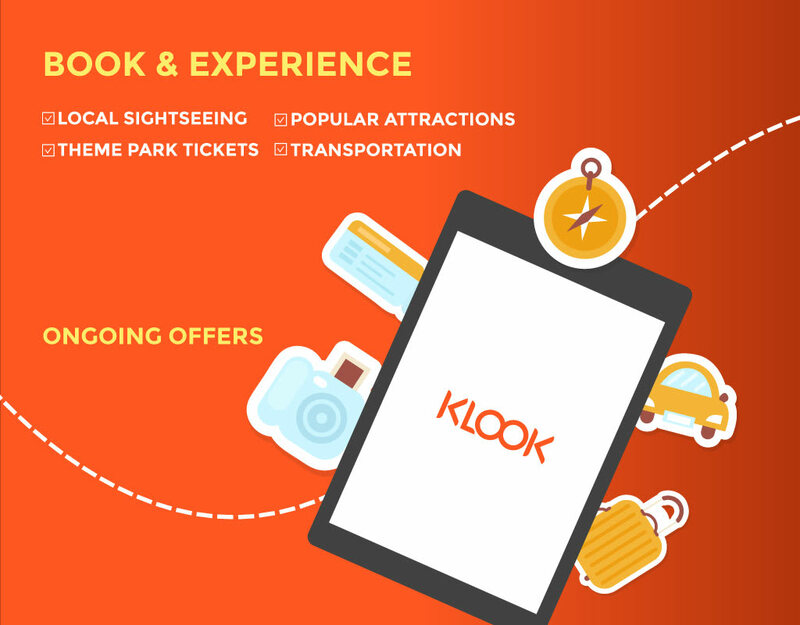 With Klook, users can book everything from Car Transfers, to an extensive selection of Food and Dining Vouchers, to Multi-Day City Tour Passes, without needing to get out their wallet once. 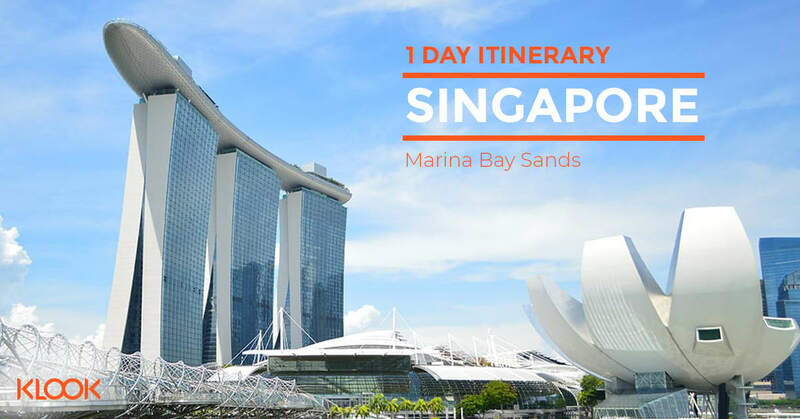 The world is a photoshoot set and everyone’s seeking those insta-moments – whether it’s a picturesque waterfall setting, the iconic infinity pool shot or a beautiful sunset to capture a special moment. 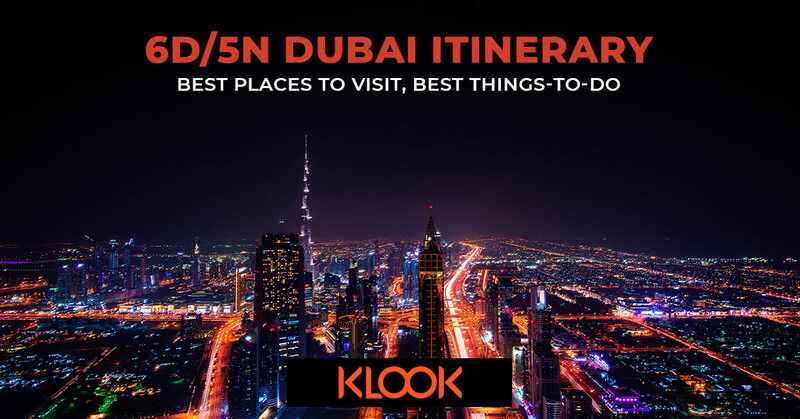 Klook offers a wealth of ways for travelers to up their Instagram game – from Rental of the Iconic White Swan inflatable (and other holiday props essential to any Bali pool party), to a bird’s eye view of the magnificent Dubai skyline at top of the world’s tallest building – Burj Khalifa as an outstanding Instagram-worthy back drop. Those wanting to up the ante can book a Private Photo Shoot Experience in Phuket with their own professional photographer and the option to customize their own theme, flash their biggest smiles and receive the digital photos within just a week. 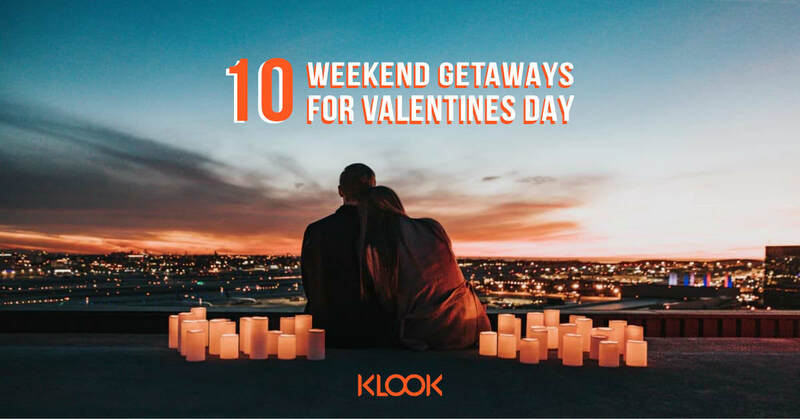 Klook recommends to push the envelope by giving another meaning to the word ‘staycation’, encouraging its users to dig beneath the surface of a town or city and experience wanderlusting away from home. From a Backstreet Walking Tour of Kowloon Mong Kok district in Hong Kong, an enticing and intimate group immersion into the vibrant street markets and their local delicacies, to a Half Day Tour of The Serene Gardens in Kuala Lumpur, which takes guests into the urban metropolis’s own tropical rainforest to experience the bird parks and butterfly gardens – the holiday decompression and relaxation begins right at the front door with Klook. There you go! 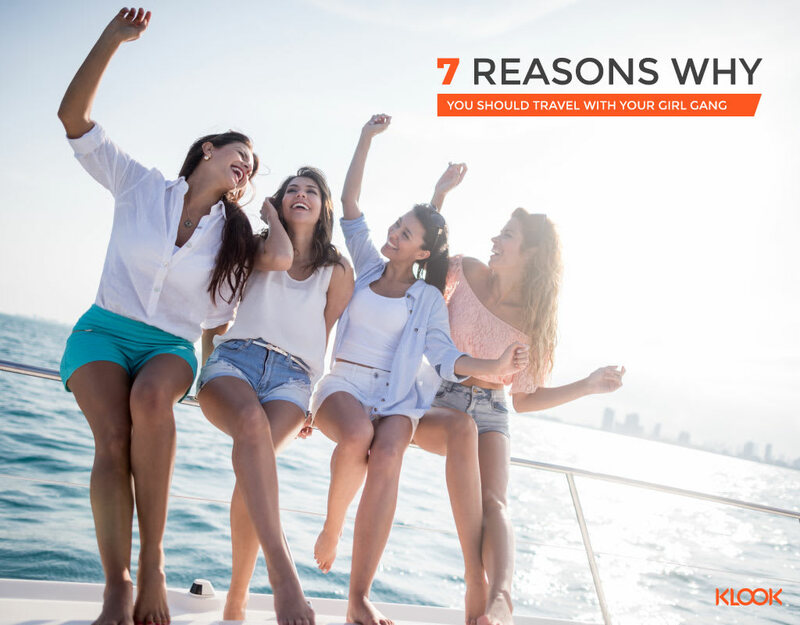 There are a lot of factors to consider before you plan a trip to any of the above destinations; seasonality and flight fares being a few. 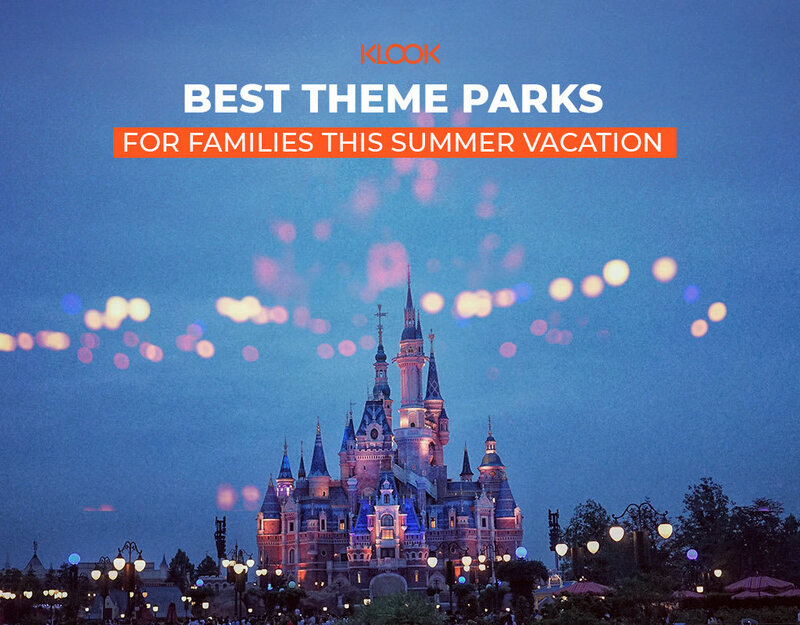 But whatever choice you make, you will find everything you need on the KLOOK App (available on Android & iOs) – Tours, attractions, transport, best foods, wifi and sim; we have you covered. Bon Voyage!